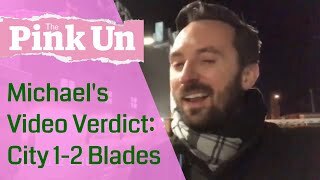 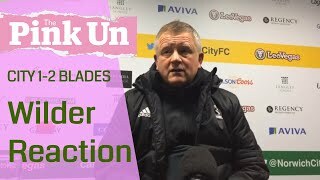 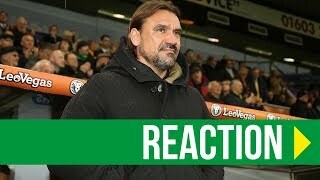 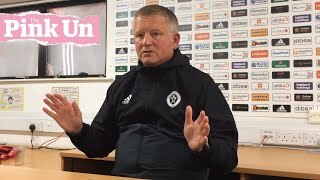 Daniel Farke reacts to City's draw against Sheffield United on Saturday 26th January 2019. 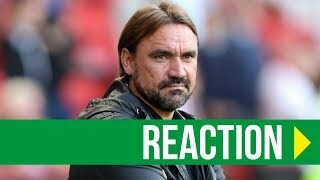 Copyright © Norwich City Football Club, 2019. 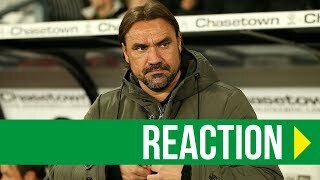 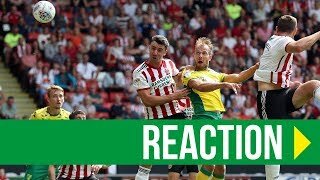 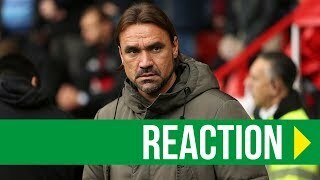 Daniel Farke reacts to City's defeat to Sheffield United on Saturday 18th August 2018. 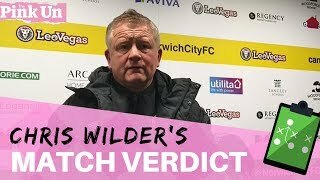 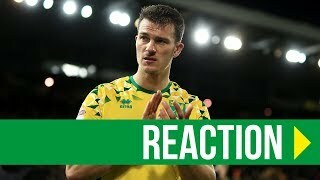 Copyright © Norwich City Football Club, 2018. 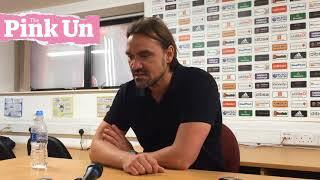 City boss Daniel Farke on his side's 1-0 win over Sheffield United at Bramall Lane. 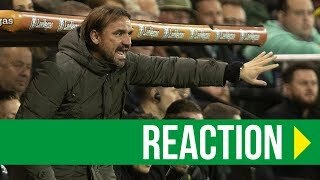 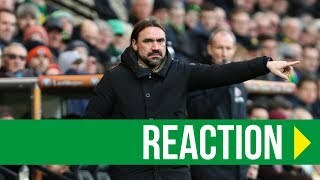 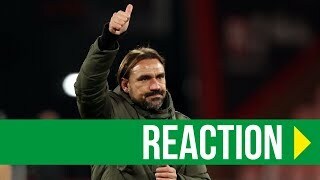 Daniel Farke reacts to Norwich City's draw with Sheffield United. 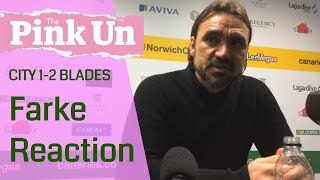 Daniel Farke reflects on City's draw with Sheffield Wednesday on Friday 19th April 2019. 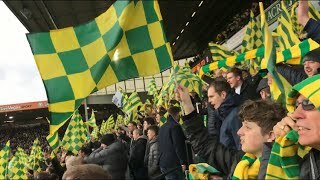 Copyright © Norwich City Football Club, 2019. 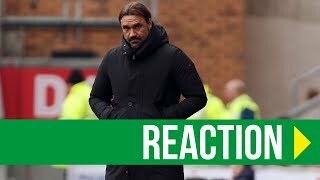 Daniel Farke on City's home defeat against Sheffield United. 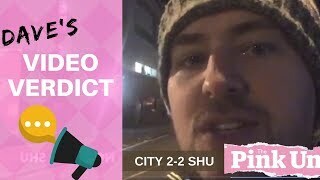 Centre-back Christoph Zimmermann give his reaction to City's draw on Saturday, January 26th. 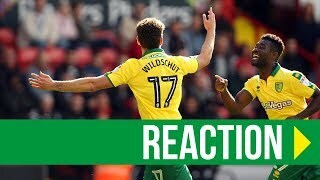 Copyright © Norwich City Football Club, 2019. 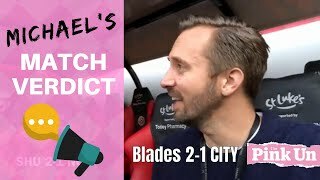 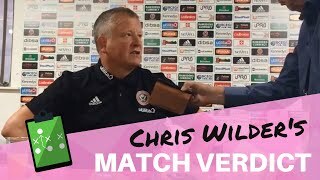 Yanic Wildschut on his side's 1-0 win at Bramall Lane. 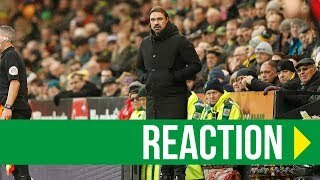 Daniel Farke reacts to his sides 2-1 win over Rotherham Utd. 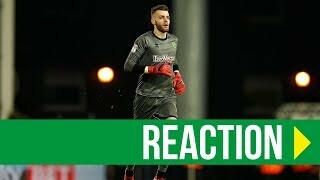 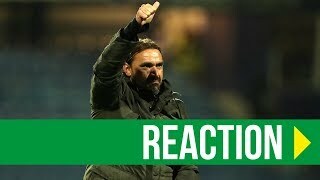 Reaction from Daniel Farke after's Norwich City's 1-0 victory over Queens Park Rangers. 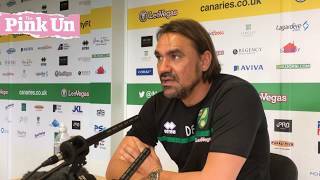 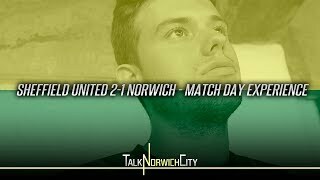 The boss on Wes Hoolahan's final game as a Canary. 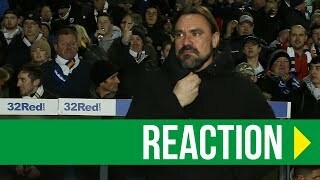 Reaction from City boss Daniel Farke after his side's 1-1 draw with Derby County at Pride Park. 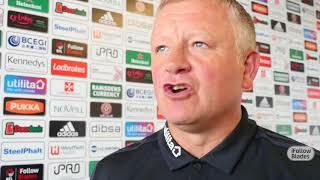 The Blades boss was delighted with Billy Sharp's last minute winner in front of the Kop. 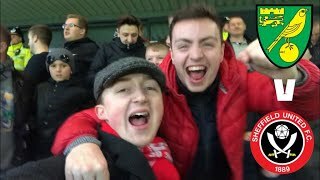 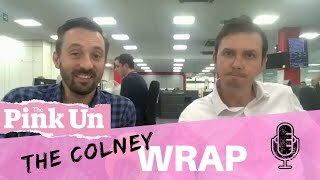 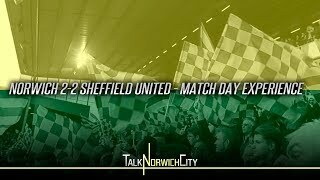 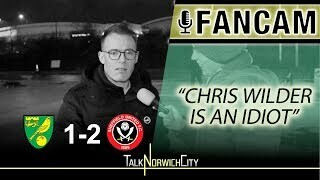 Full version on http://iFollowBlades.TV?v=3bbf. 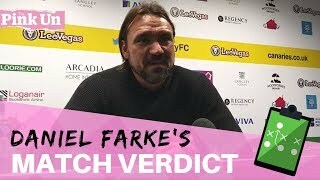 Daniel Farke speaks after his City side win 3-1 away at Leeds United on Saturday 2 February 2019. 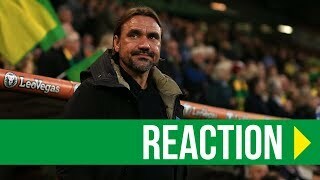 Copyright © Norwich City Football Club, 2019.